First in a three-part series: World premiere at Goodman. Northlight recalls Nina Simone. Steep spotlights playwright Ike Holter. The Chicago theater scene enters its snow-to-blossoms segment with a flurry of highlights that we’ll glimpse in a three-part series of winter-spring previews. We begin Part 1 with a visit to Goodman Theatre, which launches its late-season run with the world premiere of Christina Anderson’s “How to Catch Creation,” about the long reverberation of an incident and how it affects the lives of four artists. Then we trek to Skokie’s Northlight Theatre, where the acerbic worldview of a celebrated blues-activist unfolds in Christina Ham’s “Nina Simone: Four Women.” Finally, we circle back to Chicago’s Steep Theatre and a second-half lineup that starts with Ike Holter’s “Red Rex,” about an adventurous theater company in conflict with its own neighborhood. 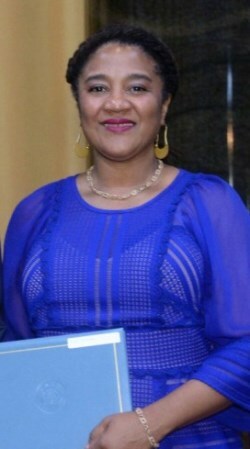 Playwright Lynn Nottage, whose “Sweat” won the 2017 Pulitzer Prize for Drama. 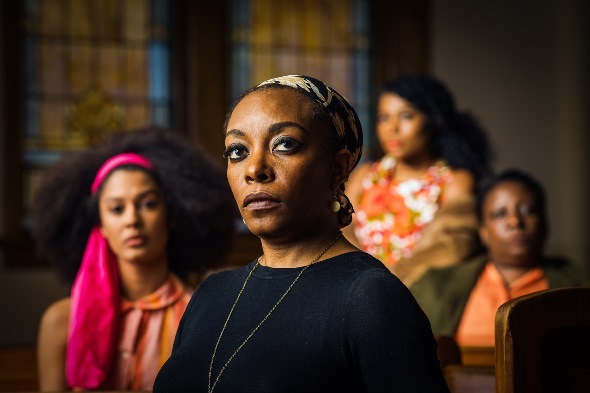 “Nina Simone: Four Women” by Christina Ham, Jan. 24-March 2. In the aftermath of 1963’s 16th Street Baptist Church bombing, Nina Simone transformed from songstress to activist with powerful anthems such as “Mississippi Goddam,” “Old Jim Crow,” and “To Be Young, Gifted and Black.” Celebrate Ms. Simone’s lasting legacy in this provocative and personal musical journey. Northlight artistic director BJ Jones characterizes the drama as “a play with music and voices of the civil rights movement. The women she speaks with have been killed in a church bombing. It’s a play about ideas and ideals, and it fits our mission to change the perspective of our audience and to encourage compassion. Playwright Sharyn Rothstein’s work has been produced around the U.S. and internationally. 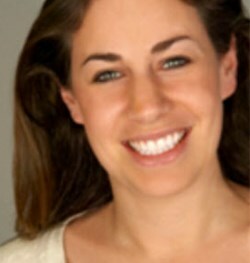 “Landladies” by Sharyn Rothstein, world premiere, March 14-April 20. Self-made landlady Marti and her new tenant Christine strike up a tentative friendship, though neither can afford the luxury of forgetting her own best interests. Faced with impossible dilemmas of fairness versus kindness, both women are determined to build a home and both know the threat of losing one. “It’s about the struggle to survive, the working poor,” says Jones. “The single mom needs a place to live but can barely pay her rent. Her new landlady is ambitious. It’s no sitcom, there are no jokes, but there’s humor in their foibles. 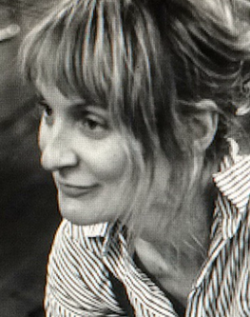 The Australian playwright Rita Kalnejais is also an experienced actor. “Pomona” by Alistair McDowall, July 16-Aug. 24. When Ollie’s sister goes missing, her search leads her to Pomona – a bleak, concrete island in the middle of a scarred city. Part-thriller, part-fantastical puzzle, the play twists and turns its way into the dark heart of a world built on pain and suffering and asks whether it’s even possible to be good anymore. “This is a tricky play,” says Moore, “with a fantasy-thriller vibe to it. The circular structure plays with time and narrative and incorporates role-playing games. How willing are we to look below the surface of our lives?